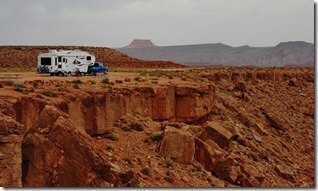 These last few months traveling the US South West we have really embraced dry camping without hookups or also called Boondocking. 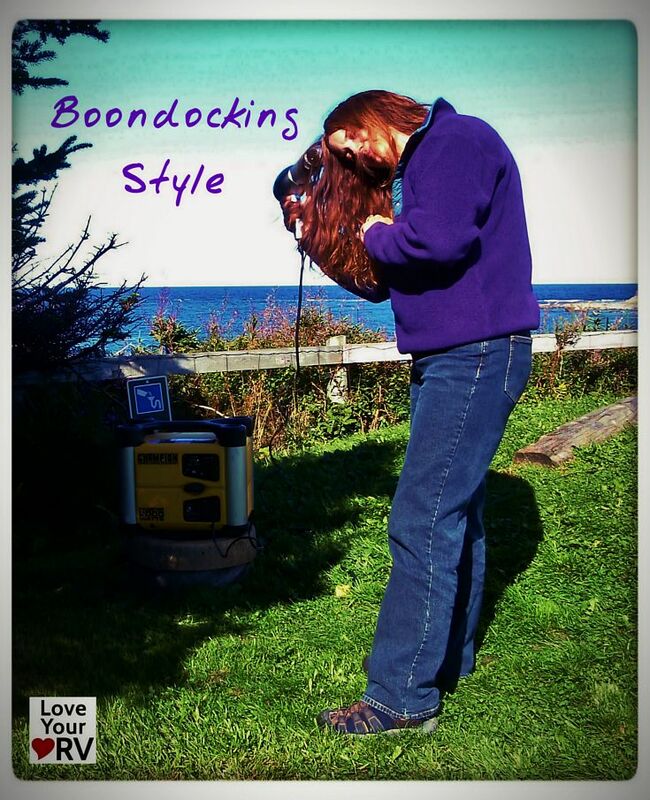 We thoroughly enjoy boondocking. 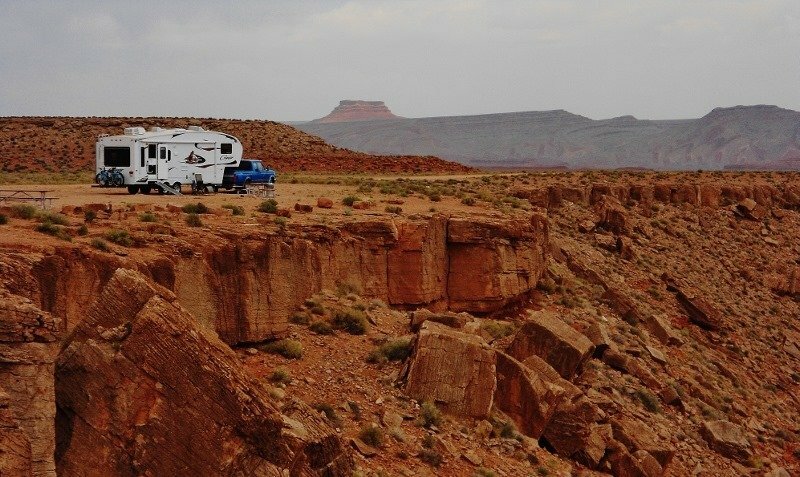 Usually there are little or no camping fees, beautiful scenery, peace and quiet and as large as you want camping area. 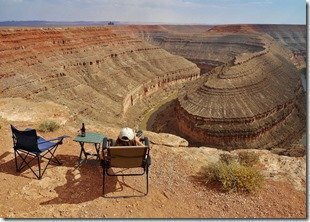 Nowadays getting out and camping in a remote looking area doesn’t mean not being in touch. 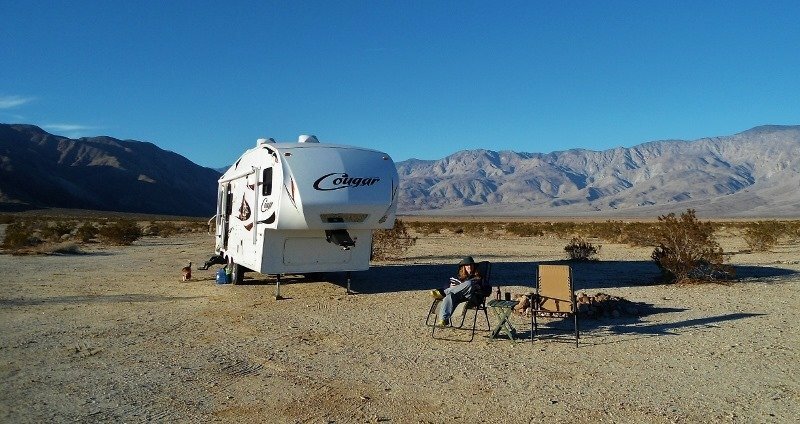 Many great boondocking locations have good cell and internet data coverage. I’m not a hard-core dry camper by any means. Some folks I see are out there, stay for months at a time and have advanced setups for it. 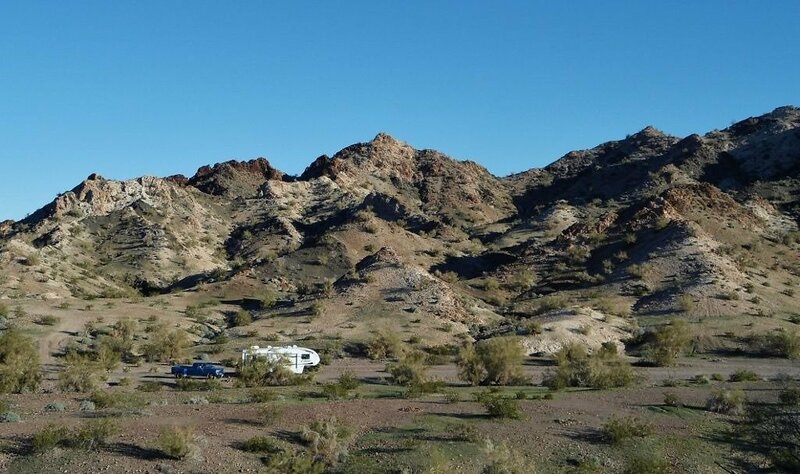 I’m more the 5-7 day type of dry camper then back to a full hook-up campground for a while before venturing out again. 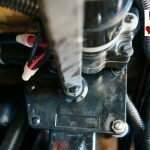 So from my point of view here are my boondocking basics. The more water you can carry the better. I’m glad when we were shopping for a trailer we went for one with a fairly large 60 gallon fresh water tank. We also have 3 drinking water containers totaling 8.5 gallons. 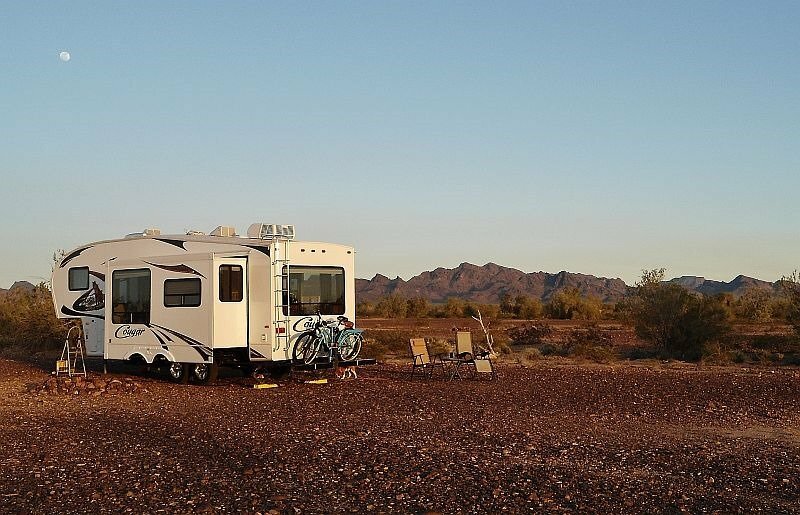 When dry camping the longer you can conserve water the longer you can stay out there. It’s a compromise between convenience and conservation. For our tank to last for 5-7 days we can usually both take 2 quick showers and the rest of the days sponge baths. Dishes I do once per day and try using as little water as possible. We us our own toilet and just try to limit the water there also. 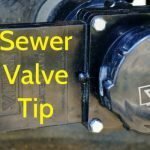 There are many tricks to increasing your water saving and at the articles end I will post some links if you want to explore it more. Pick foods that have a longer shelf life and meals that don’t require a microwave. I have enough generator power to use the microwave but it is a bit of a pain to set up and run them just for that. Pasta , Chilli and Casserole type dishes are great. After the sun goes down and it gets cooler its nice to have a yummy casserole in the oven heating the rig, also the leftovers can stretch to the second and third days. We never have to worry about over filling our black and grey tanks as the capacity exceeds our fresh water by a fair margin. 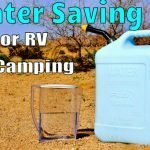 I do add a little Borax detergent and Calgon Water Softener to the black and kitchen tanks when dry camping. Because I’m using less water the concentration of waste is greater so the Borax and Calgon helps with odor control and keeps the waste from sticking too bad to the tank walls. As far as garbage goes I collected it first in kitchen bags and then transfer those to a large heavy black bag. This bag I keep in a wooden storage box in the truck bed where critters can’t get at it and it won’t smell up the rig. Then I dump it at the next full hook-up campground, city waste dump or a fuel stop. 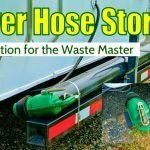 If I’m using the fuel stop dumpster I always buy my fuel and then ask to use their dumpster. After paying $100 dollars for diesel I find most say sure. Our power is provided by a generator charging up the batteries. We don’t have solar yet but most serious dry campers do have it. So far we aren’t dry camping quite enough year round to warrant the cost. We have a set of nice quiet running Champion generators and 3 deep cycle batteries. The batteries are split into 2 separate banks. One bank has 2 six volt T-105 Trojan brand golf cart batteries. These are our main dry camping batteries that we use. They have a total capacity of 225 Amp hours. The second bank consists of one heavy-duty 12 volt deep cycle 85 AH battery that I keep charged up in reserve. It’s great to have this reserve battery. Some nights when it’s really cold the furnace will run more often and wear down the main bank. If we are leaving the next morning rather than run the generator to recharge I can just flip my battery switch over to the fresh reserve and have plenty of power for bringing the slide in and using the power loading jacks. How much we have to run the generator depends on how power-hungry we want to be and night-time temps. We both use computers, mine is a laptop and Anne’s is an IMac desktop, plus various other gadgets get recharged. We haven’t invested in the low power LED lighting yet so try to use just one or two lights at night. Usually a couple of hours run time each morning and evening does the job, but if it is really cold at night and furnace fan will be drawing more power then it takes a little more time to get a good recharge in the morning. Also if we feel like watching a TV or a movie it can add to the time. For those times when the generator is not running and producing AC power I have installed a 1000 watt inverter. It provides plenty of power for our computers, device charging and small appliances. 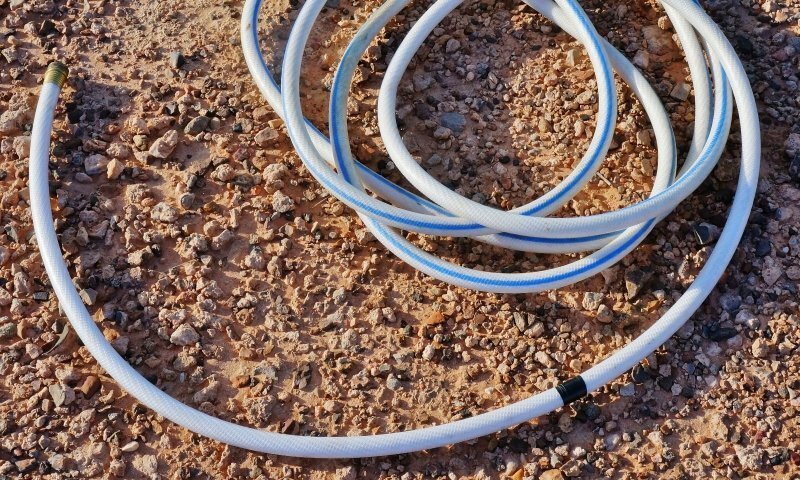 When boondocking we use LP gas for our refrigerator, stove, hot water and furnace. Also gasoline is used to power the generator. LP gas consumption varies depending on the night-time temps as the furnace is a big user of it. Generally though a 30 pound cylinder lasts a week and we have two on board so could easily go two weeks without a refill. The Champion generator averages a gallon of gas a day, so a five gallon jug and the gallon in each generator’s tank gives us a weeks worth. For finding a good spot to boondock I generally go by the advice of others that have been there first hand. I research in forums, blogs and camp directories. Being that our truck is not 4 wheel drive and we are towing a mid size trailer I need to know the area really well before venturing down some gravel road. 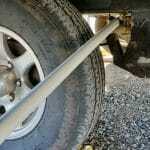 Last thing you want to do is be stuck in the boonies or damage your rig. I usually pick spots that are not too far from a paved highway and are not hilly and prone to the ground getting muddy. Satellite images can really be helpful also by giving you a bird’s eye view of the terrain, I always scan these no matter where I’m heading. When setting up at that perfect spot a few things to keep in mind. Sun. What is the path of the sun? We have large windows at the slide side and back so how I orientated the trailer has a major effect on the inside temps. If it’s cold weather I want the heat from the windows and if hot I want them on the shady side. Wind. If the wind in an area blows mostly from one direction you may want to have the trailer blocking it for you so it’s more enjoyable to sit outside. Rain. 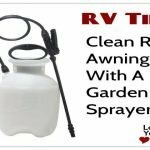 Are you setting up in a dry wash area that may turn into a river if a storm hits. Does the soil have decent drainage. The campers nearby. How are they powering themselves? 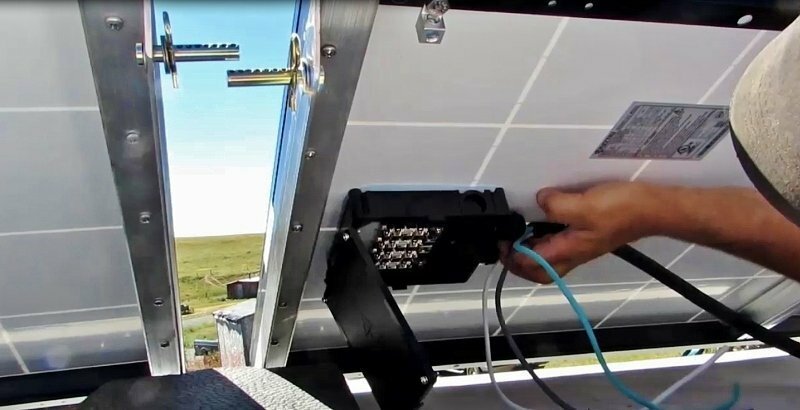 If you see everyone is using solar don’t camp real close and fire up your generator. move a good distance away. This is always a big concern for folks that have never boondocked. 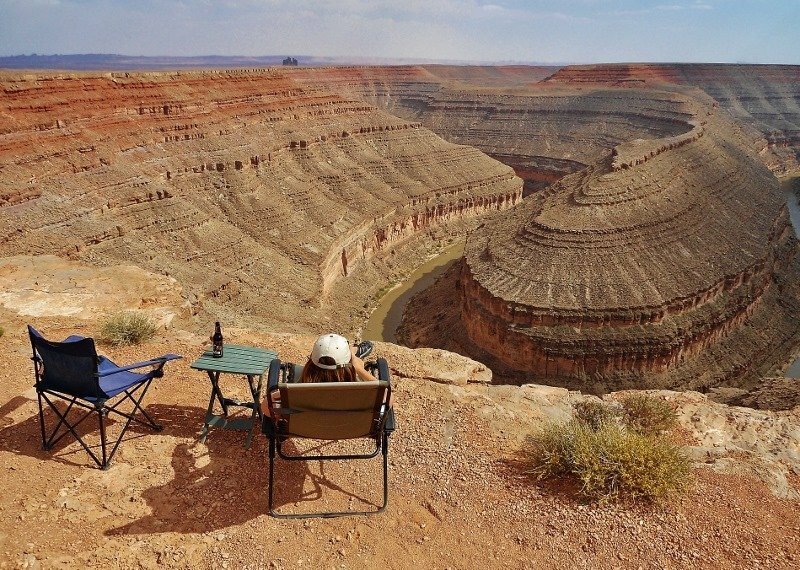 It seems like a scary thing to be out all alone and isolated in the wilderness but if you were to logically look at statistics many more things you do every day are far more dangerous. Driving down any interstate, taking a shower, walking down stairs, etc. are all more dangerous. Best thing to do is trust you common sense about things and if it feels strange in an area just move on. Usually when I arrive in an area I try to say hi to my closest neighbors and have a little friendly chit-chat. Once you’ve spoken with people the fear of the unknown is dispelled and you may have a new friend. 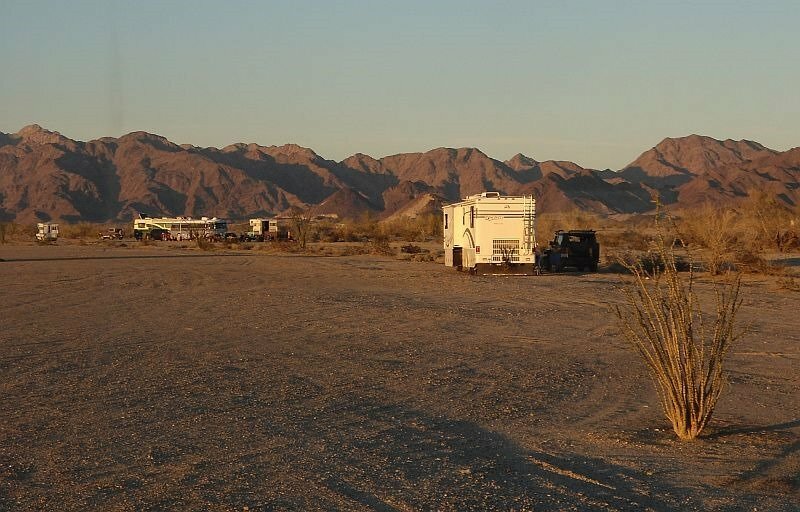 One thing about boondocking is you will meet a much more interesting collection of campers than in the average RV resort. When leaving the trailer I put a beware of dog sign in the window, a lock on the hitch pin and ask a neighbor if possible to keep and eye out. We don’t have guns and prefer not to but just think, the would-be bad guys don’t know that. 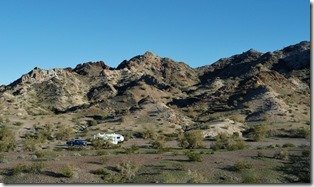 Here is a some sites I’ve found useful for learning about boondocking and where to go. Allstays – great campground locator site with info on disperse camping as well. 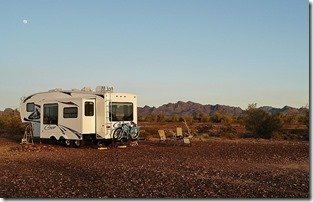 There you have it, my RV Boondocking Basics. 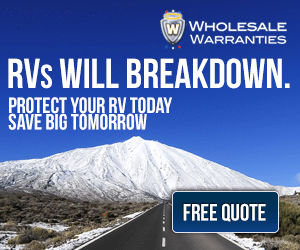 It’s what works for me at this stage of my RV dry camping experience. In the future I hope to install solar, more battery power and increase my fresh water capacity. What are your boondocking tricks and tips? Places you have found? Comment below. 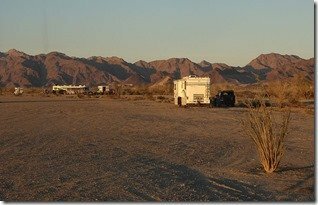 I have recently posted a new boondocking article (Boondocking Tips and Tricks for Newbie RVers) with updated information on how we boondock including a 30 minute video.